Are you a Raleigh-area homeowner who wants an inviting fresh feel in your home? When you spend time in certain rooms, do you feel uncomfortable and start to avoid those rooms? Do you have “naked windows” (no window treatments up) and your neighbors can see in? Or the sun blinds you during certain times of the day? Perhaps you bought blinds from Home Depot in 1994 and haven’t updated them since? Whatever the reason, I can help you “Dress your naked windows” so that you end up with a room you really love and enjoy spending time in. With my step by step process, I guide you through the many decisions: from styles to fabric to hardware. Then I use my 20+ years of experience to pull it together and make it happen. With the help of my professional installer, we leave you with gorgeous, up-to-date window treatments that reflect your style. I love hearing clients say: “Wow, what a difference this makes!” and then leaving you to live in your transformed space for years to come! Get Your Free Top Window Treatment Trends Report Today! Let the experts at Ronica’s Custom Creations bring your own sense of style, color, fashion and flair to your windows! 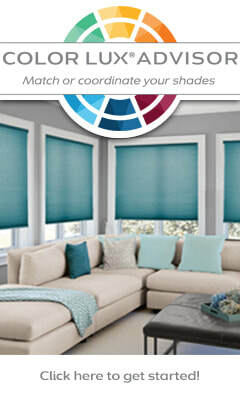 Learn about our window fashions, hard treatments, cushions & bedding and more! Then contact us today for an in-home consultation. 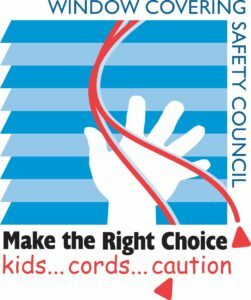 Ronica’s Custom Creations is dedicated to preventing accidents involving children and pets by raising the awareness of the dangers of accessible cords and by providing child-safe custom window fashions. 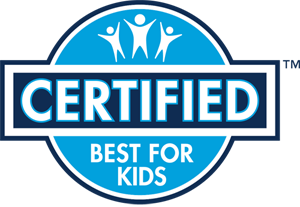 Blinds and shades that are improperly installed or out of safety compliance can pose a potential strangulation hazard to young children. According to the U.S. Consumer Product Safety Commission, corded window coverings are among the top hidden hazards in American homes. 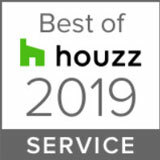 As a window treatment expert, I help bring your own sense of style, color, fashion and flair to your windows, so your home becomes a beautiful haven for you, your family and friends.